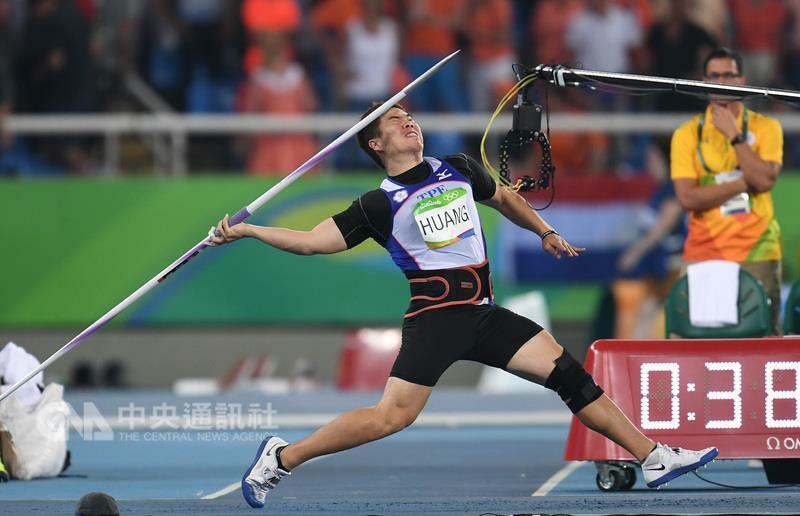 Taiwanese athletes made a strong showing in the first week of the Olympic Games in Rio de Janeiro, grabbing one gold and two bronze medals in women's weightlifting and archery. 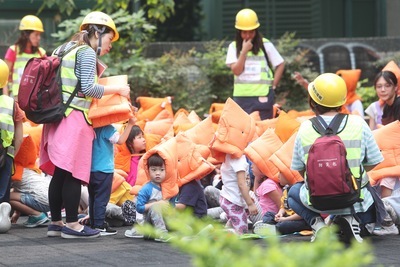 In other sports, Taiwan's female athletes advanced to the quarterfinals of the table tennis individual event and the tennis doubles, and to the bronze medal match in the 57-kilogram group of the judo competition. 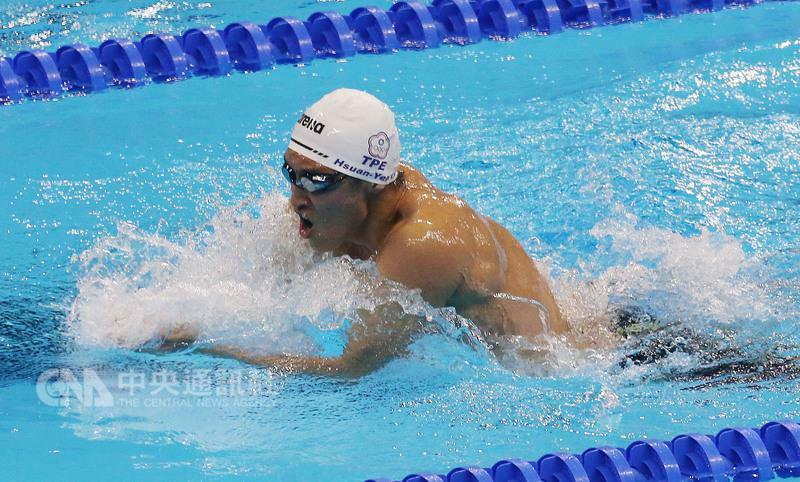 Lee Hsuen-yen in the 200-meter breaststroke event. 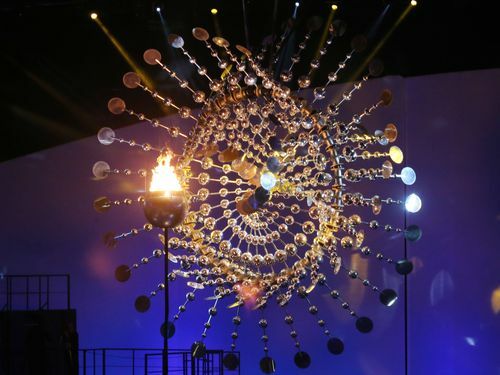 However, as the Games progressed, Taiwan’s Olympic team was unable to maintain the momentum, while athletes in badminton, athletics and golf entered the arena. 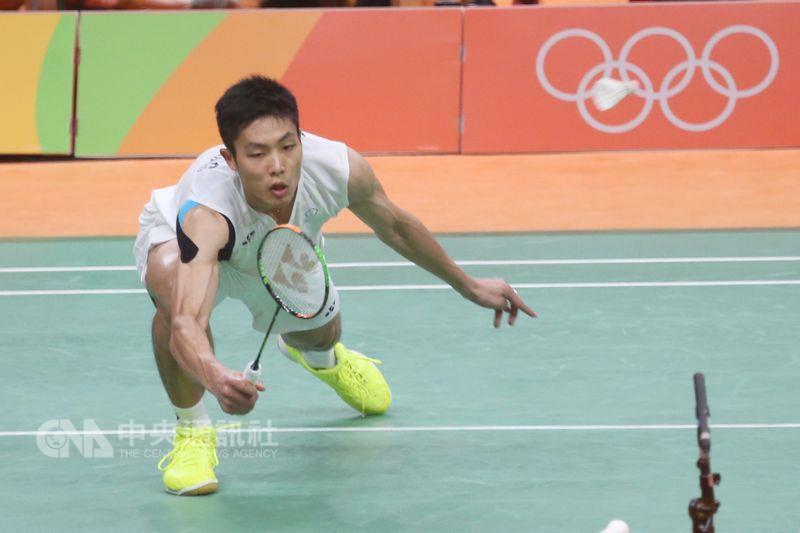 In badminton, Chou Tien-chen (周天成) gave the best performance, reaching the quarterfinals of the men's individual event but lost to Lee Chong Wei of Malaysia, who went on to clinch the gold. In the women's individual event, Tai Tzu-ying (戴資穎) was stopped in the round of 16, as she was in the London Olympics four years ago. Lee Sheng-mu (right) and Tsai Chia-hsin. In the men's doubles, a quarterfinalist in the London Games, Lee Sheng-mu (李勝木) and his new partner Tsai Chia-hsin (蔡佳欣) did not make past the group stage. 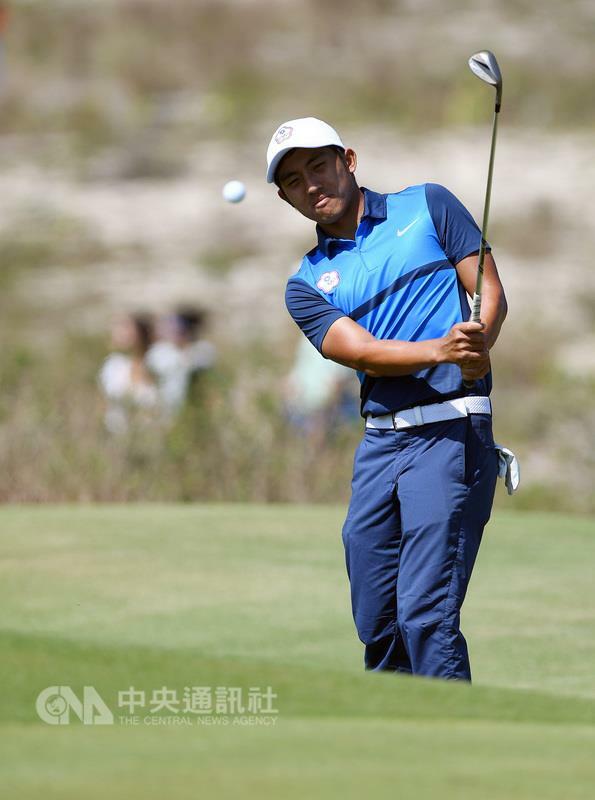 The Rio Games saw the return of golf to the Olympics for the first time since 1904, and four Taiwanese golfers qualified for this year's Games. In the men's competition, Lin Wen-tang (林文堂) pulled out in the third round because he was suffering from a cold, while Pan Cheng-tsung (潘政琮) finished the four-round tournament tied at 30th. 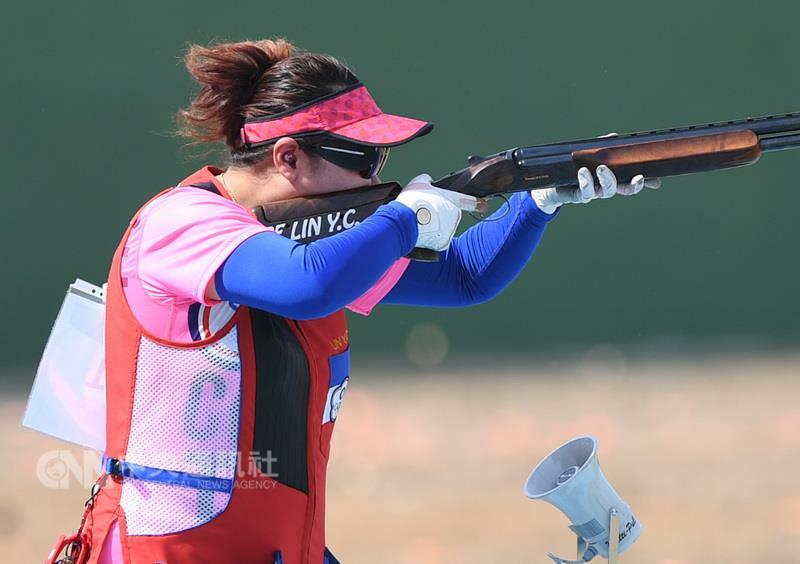 Despite a top five finish after two rounds in women's event, Candie Kung (龔怡萍) ended the competition tied at 31st. 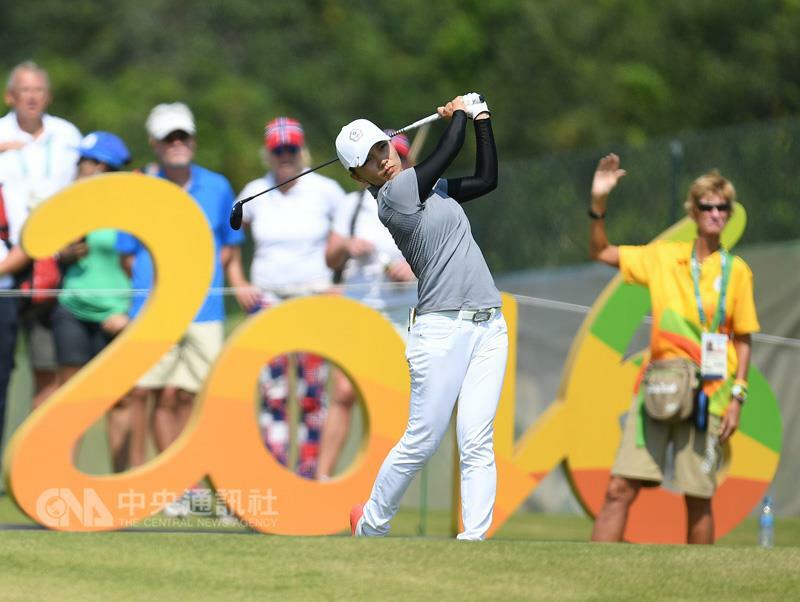 Another Taiwanese golfer Teresa Lu (盧曉晴) finished tied at 16th. 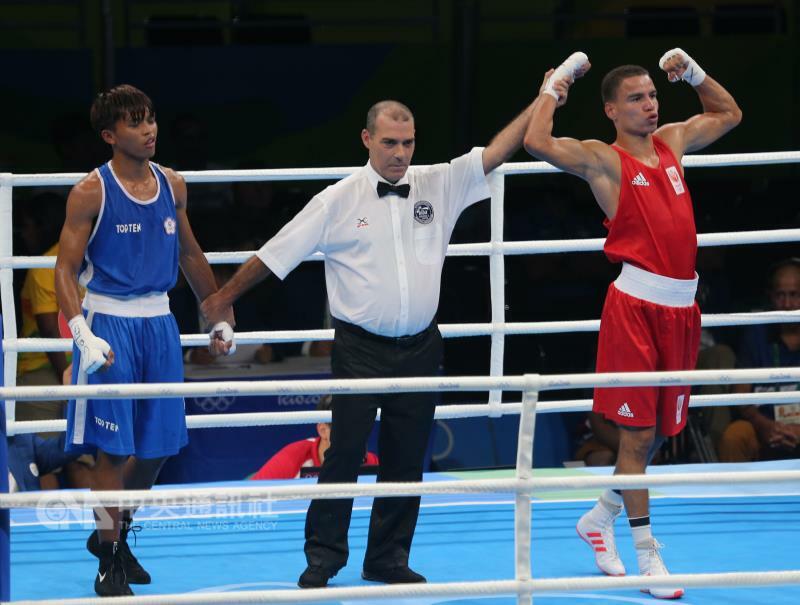 Meanwhile, in the sport of boxing, Lai Chu-en (賴主恩) lost his bout in the men's 60-kg group in the preliminaries, as did Chen Nien-chin (陳念琴) in the women's 75-kg division. 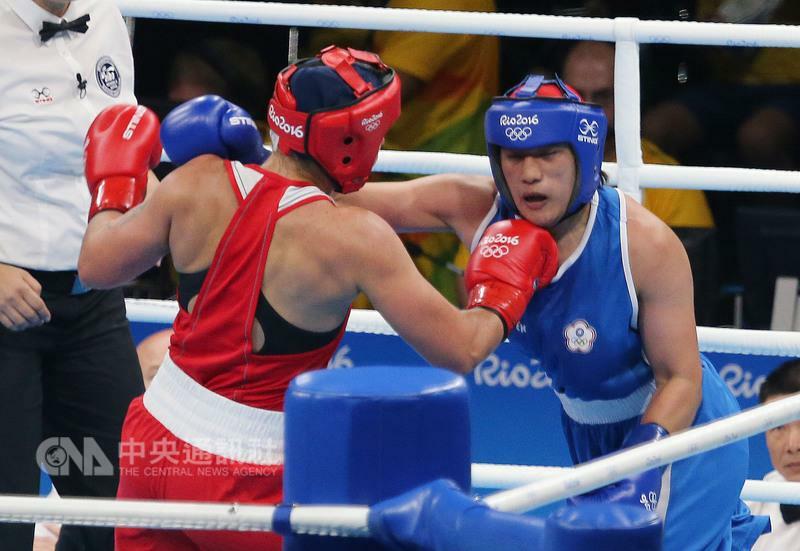 "I'll still have a chance at the next (Olympics) and the one after that," said the 19-year-old Chen after her defeat. 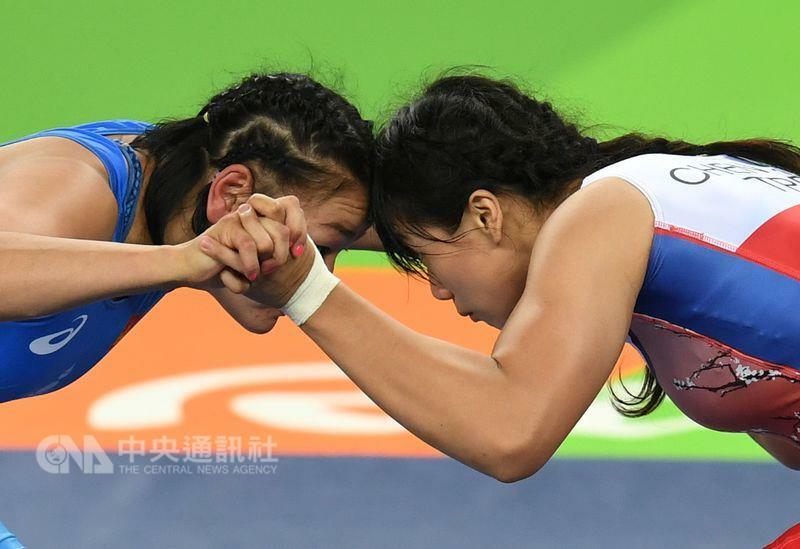 Chen Wen-ling (陳玟陵), the first female Olympic wrestler from Taiwan, lost her elimination-round match the day after her 22nd birth as she grappled with pain from a dislocated right shoulder. Taiwan's taekwondo team, which had won at least one medal in every Summer Games since 2000 when the sport was included in the Olympics, is returning home empty handed this time. Huang Huai-hsuan (黃懷萱) was eliminated in the women's 49-kg round of 16 competition, while Liu Wei-ting (劉威廷) lost his quarterfinal match in the men's 80-kg category. 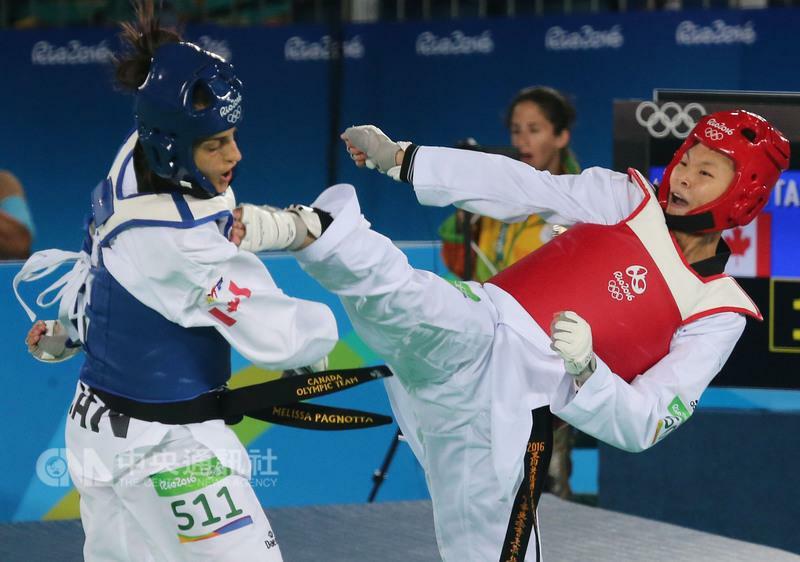 The team's last hopes of a medal were dashed when Chuang Chia-chia (莊佳佳) lost her bronze medal fight in the women's 67-kg group. 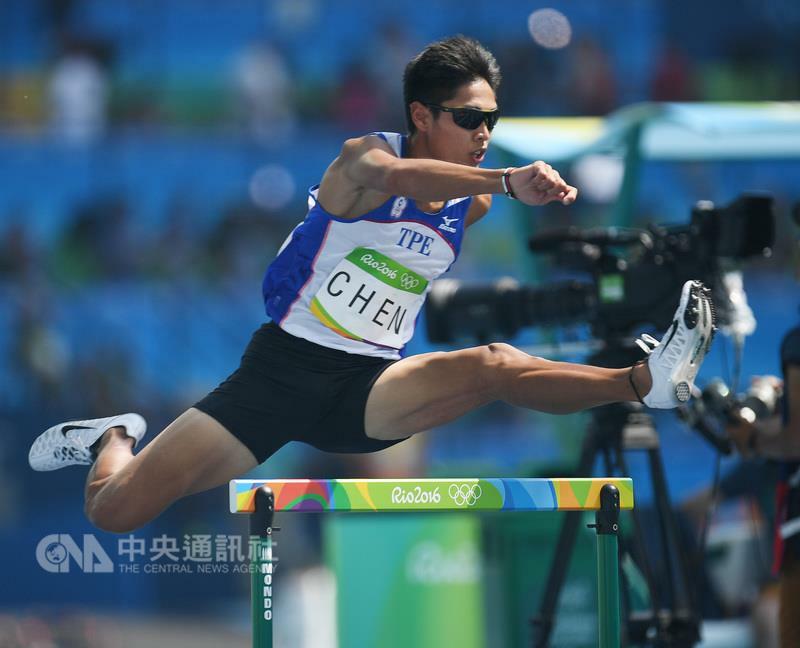 In athletics, Chen Chieh (陳傑) chances at Olympic glory were dashed for the second time after he failed to qualify in the heats of the men's 400-meter hurdles. 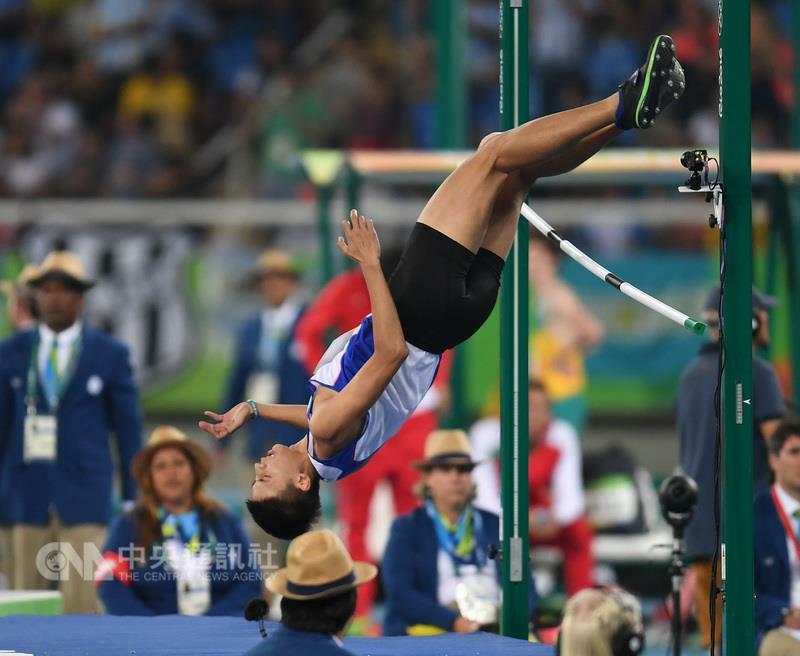 High jumper Hsiang Chun-hsien (向俊賢) and javelin thrower Huang Shih-feng (黃士峰) were also ousted after the qualifying round in their Olympic debut. 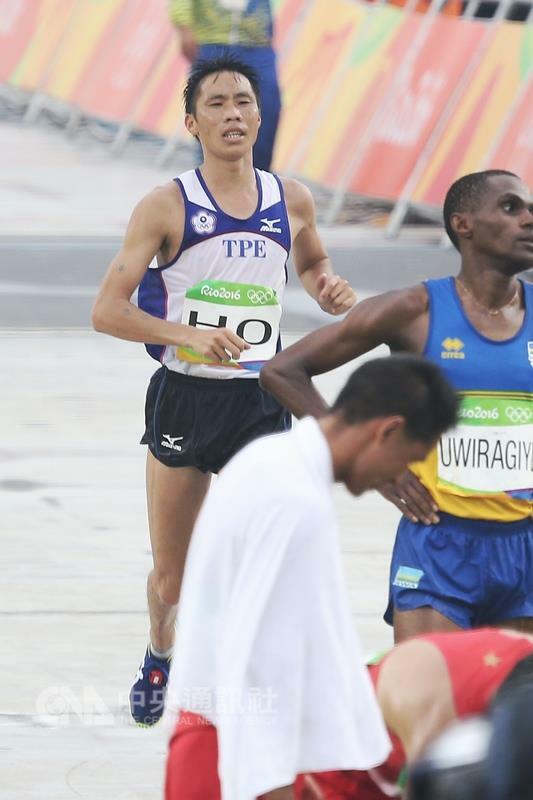 In the final event of the Rio Games, the men's marathon, Taiwan's Ho Chin-ping (何盡平) finished in 100th place in a time of 2:26:00.